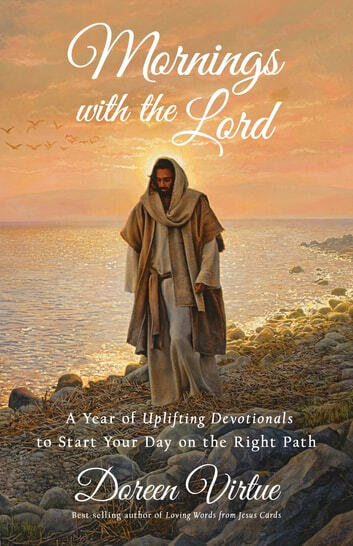 Best-selling author Doreen Virtue invites you to set your day’s intentions on a loving and positive note by spending every morning with the Lord! 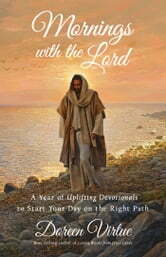 Every page of this uplifting devotional features a meditation, prayer, and relevant biblical verse to reaffirm your connection with heaven, the angels, and God. You can read the book daily, spending a year in contemplation, or open it at random to receive guidance pertaining to a specific question or concern. Whether you are a longtime student of scripture, new to the Bible, or looking to reacquaint yourself with its love-based wisdom, you will find Doreen’s gentle devotional reflections and commentary inspiring and supportive of your path. This wonderfully positive book is for anyone desiring to develop a closer loving relationship with God and Jesus! Watch Out! I Am Dangerous!